Besides the fact that my birthday is this week, this week has notoriously been a chance at reconnecting. As I enjoy old friends at TCEA, I remember one year ago on this day – rollerskating, and today – movies & cakeballs. 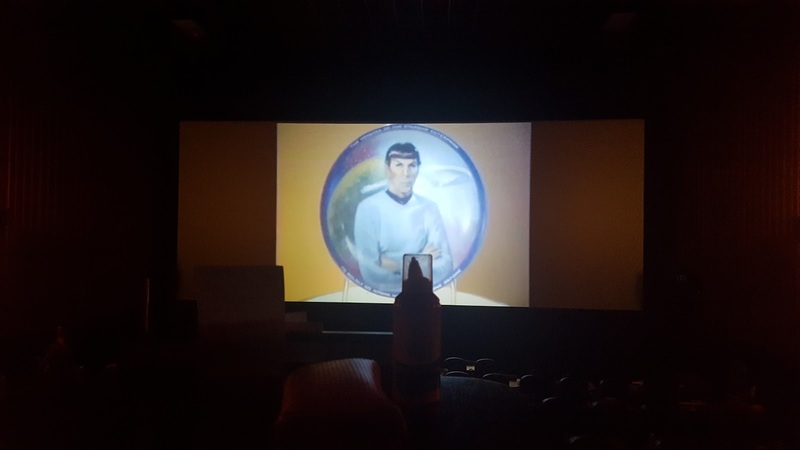 Today, we watched the new Star Trek and it was a trip down memory lane. During the before show, they showed old Universal Studio family videos of Star Trek…something my family did when I was a child. Sadly, the videos they showed were not my family’s, but it was reminiscent enough. So, today, I’m thankful for memories, including the one where I got to be Spock for the day.